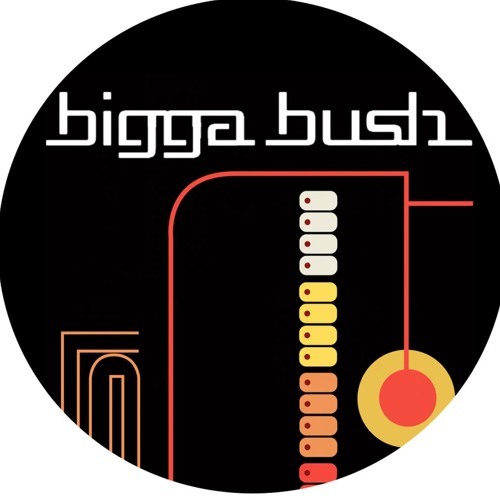 Glyn "Bigga" Bush is an independent producer and DJ based in Dorset, England. He was half of Rockers Hi Fi for most of the 90s before striking out on his own and recording various albums and remixes as BiggaBush and Lightning Head. He continues to make music as BiggaBush and MDO (Magic Drum Orchestra).